Sign up and receive Property Email Alerts of Apartments for sale in Tyger Valley, Bellville. 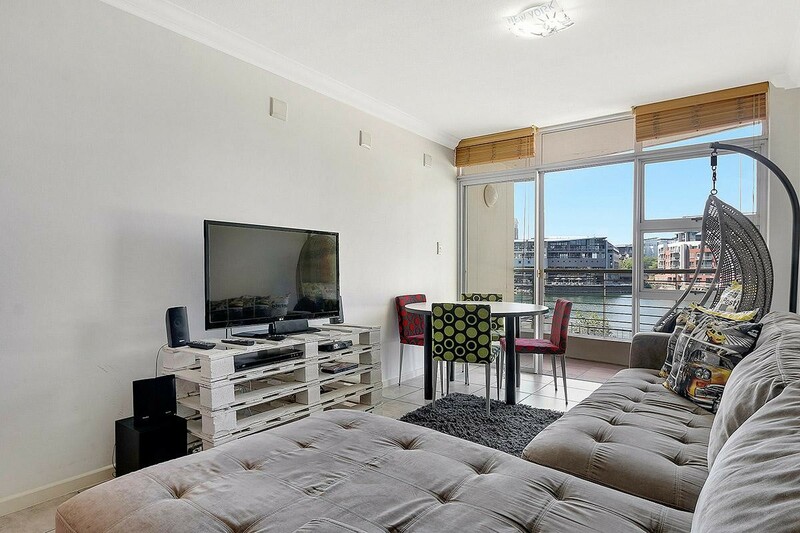 What a wonderful waterfront investment apartment! This perfect gem of an apartment is perfectly suited for first time buyer, young couple or investor. Located in the trendy and vibrant Tygerwater Waterfront complex with shops, restaurants, beauty salons, cafes and mall all conventionality located at your doorstep. 2 bedrooms, 1 bathroom. Main bedroom with views of the waterfront. Open plan kitchen leads to the living area which opens up to a small patio boasting great waterfront views. Pre-paid electricity. 2 secure underground parking bays. Complex is secure with bio-metric access and CCTV cameras. Lock-up and go lifestyle by the waterfront at its best! Sign-up and receive Property Email Alerts of Apartments for sale in Tyger Valley, Bellville.